* Instruments that use diffraction limited optics to give you the highest possible magnification and resolution with zero distortion. * Constructional qualities to match the optical excellence; lasting, rigid mountings; smooth movements; perfect component alignment. * A dream fulfilled for the amateur astronomer, who is on the look out for a quality telescope. * An indispensable aid for the nature lovers, bird watchers and telephoto enthusiasts. * An ideal gift for the young, inquisitive mind; makes the most pleasurable hobby for the grownups; a true life time companion for the old. * A must for schools and colleges for their educational value. * Any one can operate it, everyone will enjoy it; it’s fun for the whole family. 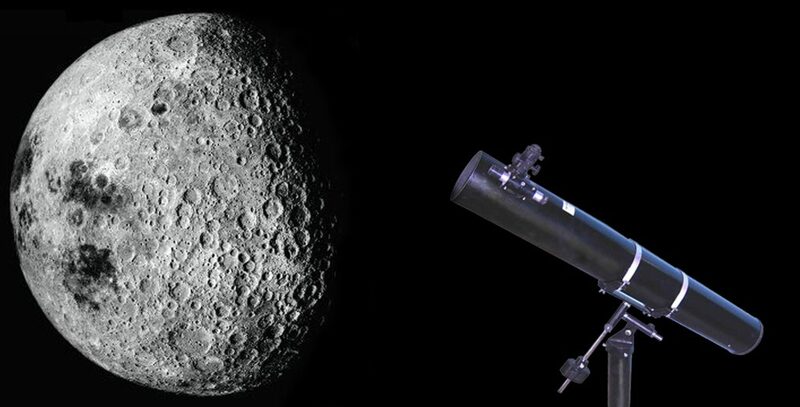 * A great opportunity awaits the amateur telescope makers too–see our kits . * Choose from our large range to suit your requirement within your budget. * The night sky is full of wonders awaiting your inspection! Don’t deprive yourself of this wonderful opportunity. ACT NOW !